Our innovative range of golf umbrellas merges traditional design with contemporary colour schemes, making them a great choice for the modern golfer. They feature fibreglass frames and premium fabric canopies to keep them resistant to strong wind and heavy rain, and their generous sizes makes them perfect for sheltering up to two people. 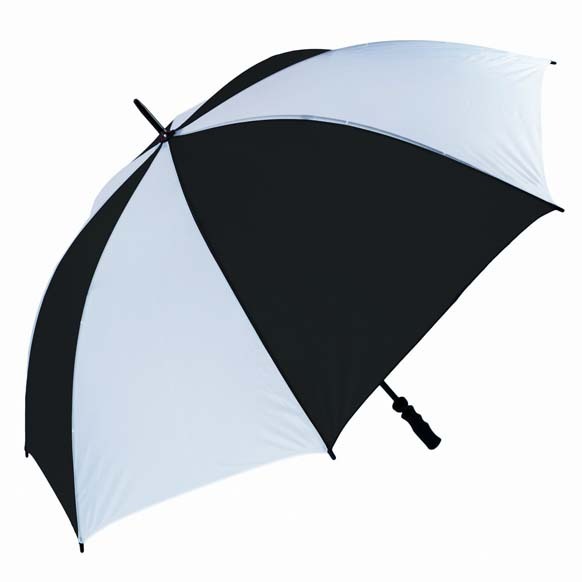 Our golfing umbrellas offer premium cover when it comes to staying dry in heavy downpours and strong winds. That’s all down to their exceptional craftsmanship that takes functionality, versatility and style into account. 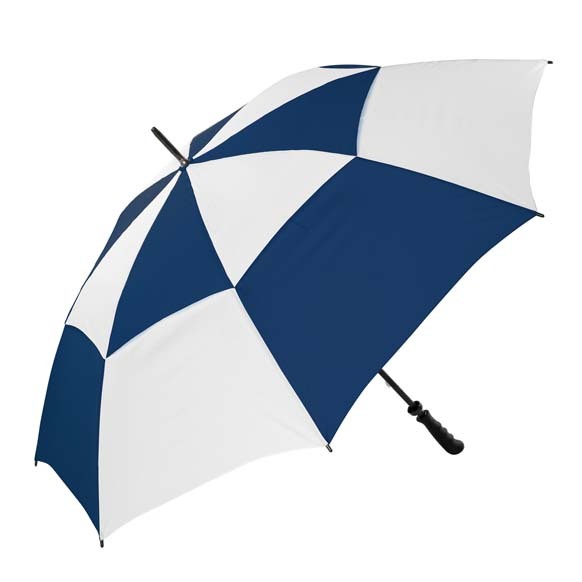 From their durable design and generous proportions to their modern printed canopies, an umbrella from Susino is a must-have accessory both on and off the green. 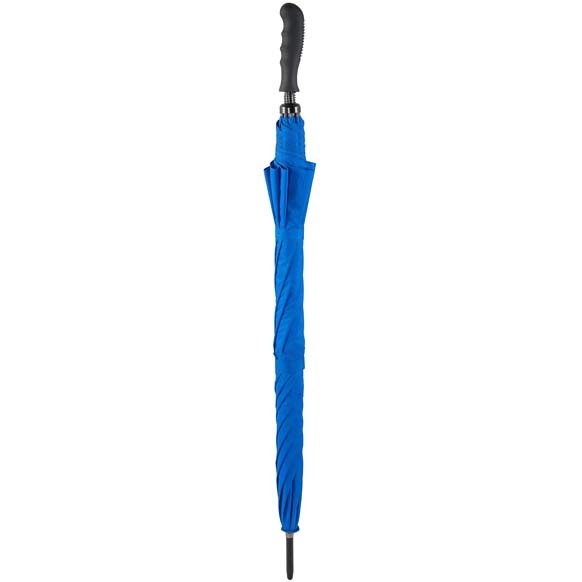 Why Buy a Large Umbrella? 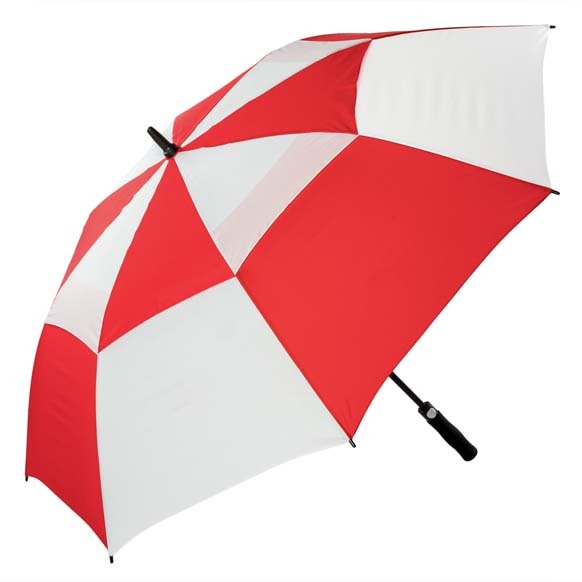 Traditionally used when playing golf in rainy weather, our large golf umbrellas are versatile, strong and stylish thanks to their high-quality manufacturing and design. They feature reinforced fibreglass frames that are wind resistant as well as easy-grip handles and thick canopies available in a selection of vibrant colours and prints. They’re not just good for when you’re on the golf course though. 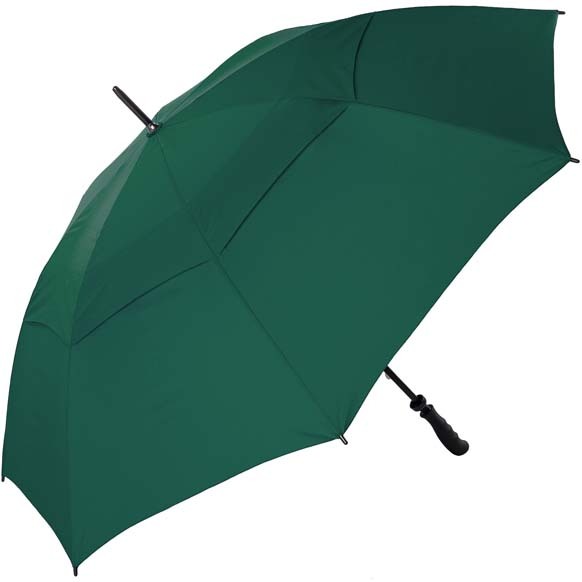 Thanks to their sturdy designs and large size, they can easily provide cover for up to two people in particularly heavy rain or storms if you’re out for a walk in the countryside. 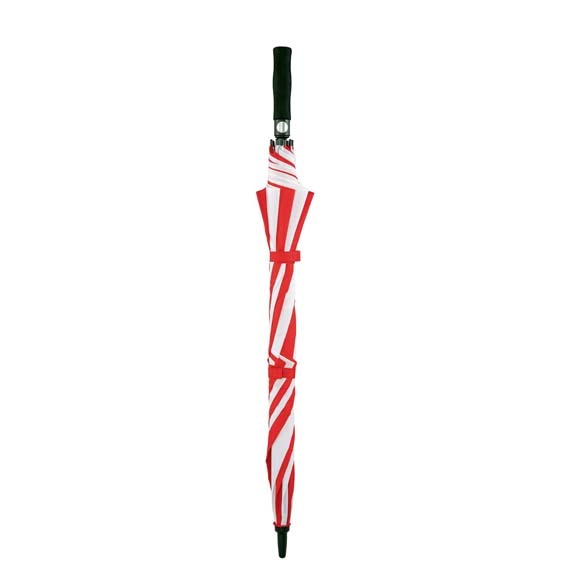 An umbrella this big is perfect for families and friends who like to get outside. 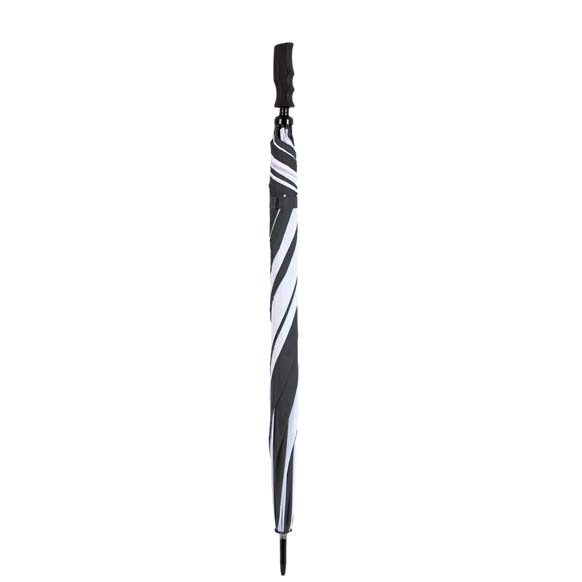 As well as traditional black, we’ve also crafted our umbrellas in a range of colourful styles including rainbow stripes and dual tone designs. 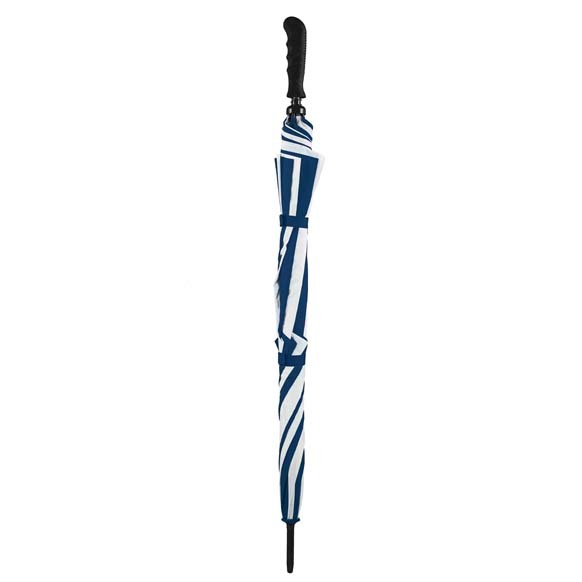 For a UK golf umbrella, our souvenir Union Jack print version is a fun choice. 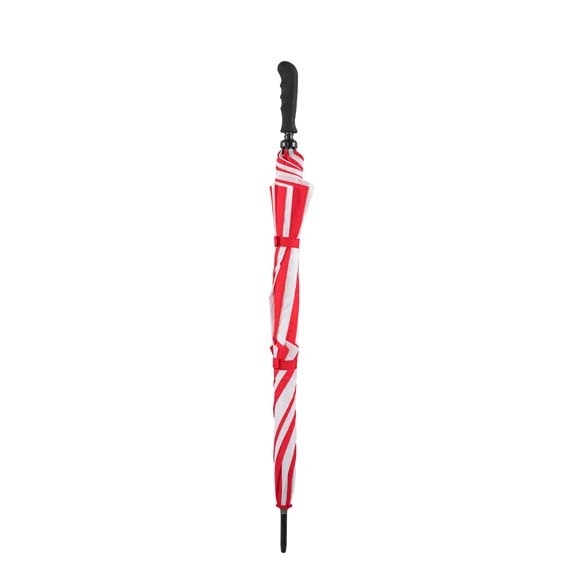 Once you’ve taken your pick, get your new brolly delivered to you in an instant with our next day delivery option for orders made before 2pm. We also offer free delivery if you spend over £30, so why not buy two?